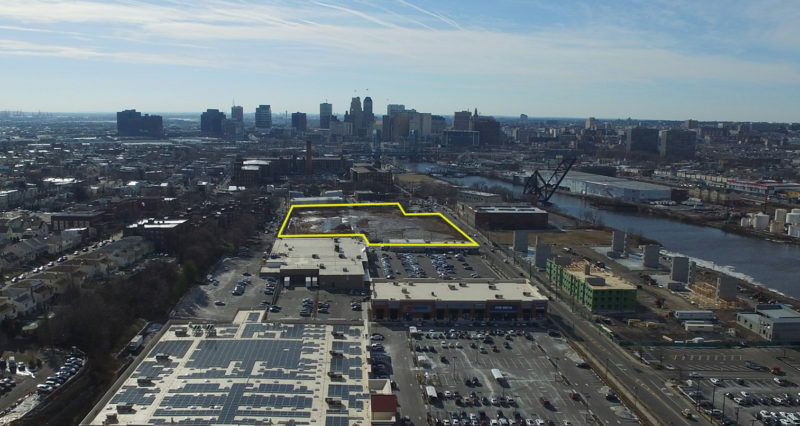 Russo Development has completed its acquisition of a former industrial site in Kearny that will allow it to extend its multifamily pipeline in the town, brokers with Cushman & Wakefield said. In a news release, C&W said it represented a family estate in the sale of the six-acre former baseball bat factory at 60 Passaic Ave., while also procuring Russo as the buyer. The developer is now moving forward with previously announced plans for a 268-unit apartment project, which will serve as the second phase of its Vermella West complex. The project will also revitalize a property that sat vacant for more than three decades. Both parties are longtime C&W clients. “The Russo team performed flawlessly, putting forth an entrepreneurial approach to working with the seller in this transaction that closed without full development approvals in place,” said C&W Brian Whitmer, who headed the assignment with fellow investment sales specialists Robert Shapiro, Andrew Merin, David Bernhaut, Gary Gabriel and Ryan Dowd. The trade marks C&W’s second sale of a property in the Hudson County town in recent months. Earlier this year, the team brokered the trade of a nearby BJ’s-anchored retail center, contributing to what the brokers say is part of a growing trend of revitalization.